My Life In Arts n' Crafts: National Pink Day Blog Hop And GIVEAWAY!!! National Pink Day Blog Hop And GIVEAWAY!!! I love Pink do you? I love pink so much I did this! Ok ok I love purple too so I changed to this! Ok ok that’s part of it ! 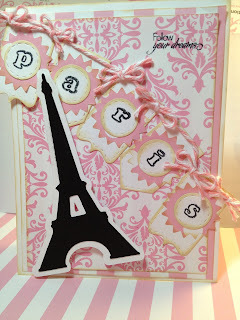 For todays project I made a cute little pink Paris card. I found this paper when shopping with my good friend (she’s at the end of the hop today) it screamed PARIS to me! OK On to the good stuff! I will use random.org to choose 3 winners, yup 3. They will ship out July 5th (due to my crazy life) and this gives time for the winners to get in contact. You Must Be a follower of Mine, Awesome if you follow everyone else too but not required. You must comment on the blogs in the hop. Maybe be we should add some incentive for each blog you comment on in the hop you will get an extra entry. Miss Emma over at My Creative Time has sent me two of her stamps to add to the giveaway. Have Fun and THINK IN PINK TODAY! Couldn't view the video, but loved your card. Pink and black, so French and chic. I'm a new follower. Thanks for a chance to win your candy. I love your card! It's very "Think Pink". Black and pink go very well together :) I need to get my hands on an Imagine [HeHeHe]. 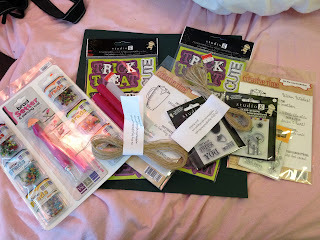 I'm so excited Emma's stamps are part of the giveaway.. There's going to be some very LUCKY winners out there! Love the card Jessi! oolala! thanks for organizing this awesome hop! Really pretty card. I like your purple colored hair. I would like to dye my purple too. GREAT card!! Its absolutely beautiful!! Love the hair too! Loved your card and video - thanks for putting this hop together - GO PINK!! all about gay Paris ! CUTE CARD JESSI! GREAT HOST FOR THIS HOP! THANKS FOR LETTING ME PART OF THIS HOP! SUPER CUTE CARD....thanks for sharing and having a fun hop!!! Pink is my favorite color too....I love your pink and purple hair...purple is my other favorite color too....along with teal and blue and in ALL shades of the aforementioned colors. 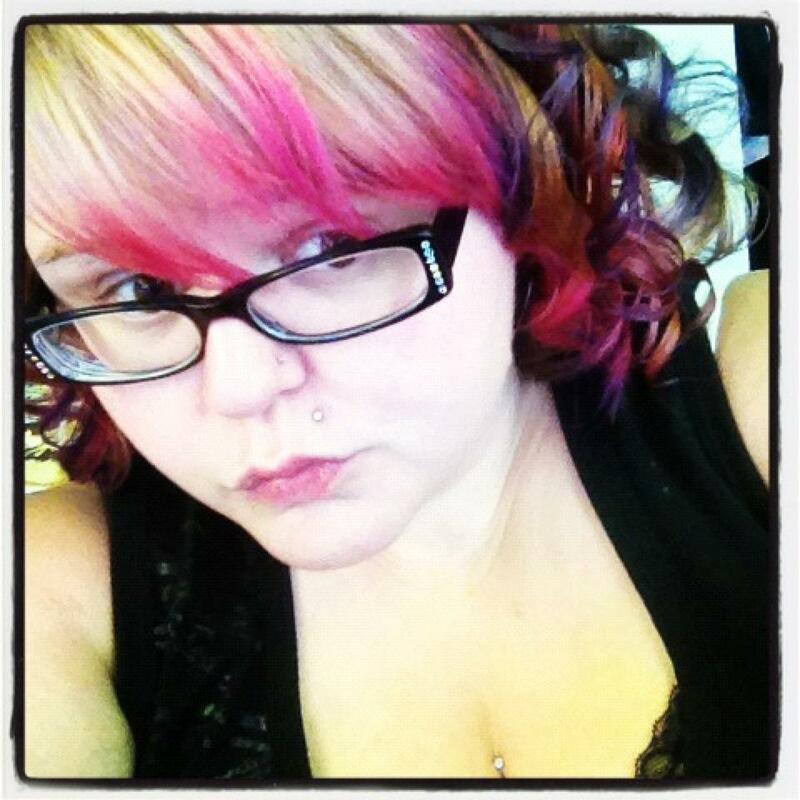 I would love to color my hair pink but I don't know if a 74 yr. old should do that. I remember my Grandmother had blue (almost to the point of lavender) rinse on her hair and I thought it was beautiful!! 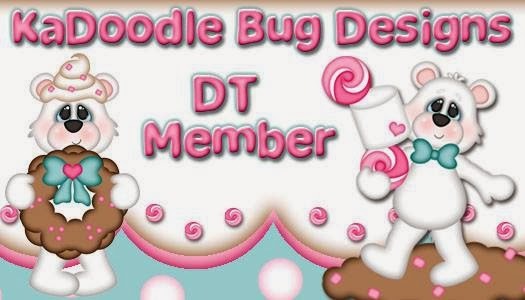 Love your blog....joined it today...and so glad I found it. It's amazing what you can find on blog hops!!! This has been a great blog hop...I had never been to any of these blogs and I was excited to find so many creative ladies out there...I joined all the blogs, shared the blog hop on my FB page and left a comment on every page but one and I couldn't figure out how to do it on that page...it wasn't a Google page...anyway...thanks for a great time with PINK!! 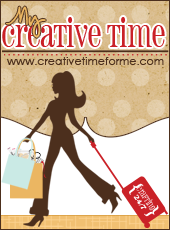 WOW - that was an absolutely fabulous blog hop. I am following new blogs, old blogs and it was awesome. Thank you. Purple is my favorite color and pink my second favorite! Yes, the paper does scream Paris! I wish I was in paris right now, no such luck. Your card is perfect I love it thanks for having me in your hop! Beautiful card. Just love the paris theme. Thanks for hosting this fun hop and letting me part take. 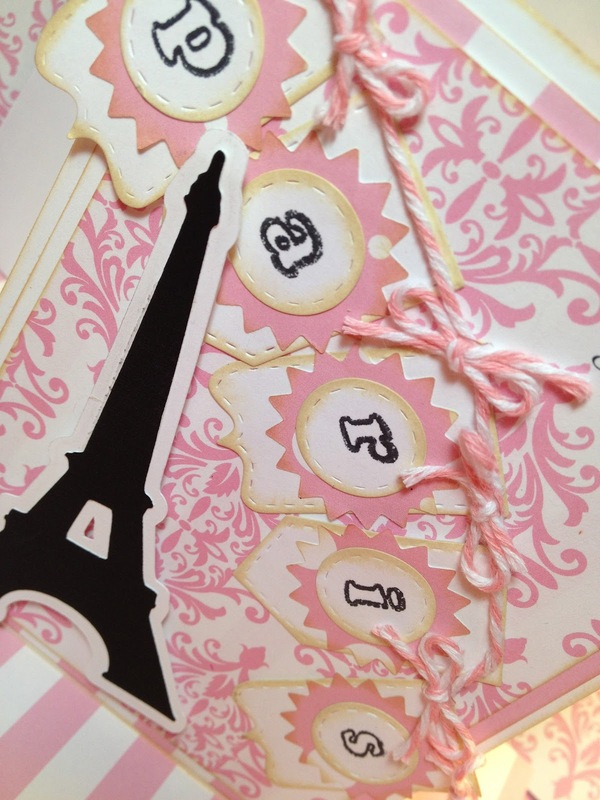 Love the Eiffel tower card!! I'm a new follower! Good Morning! I'm a new visitor, follower! I love what you did with the hair and the card! I love everything Paris!! Thanks for the really fun hop! Excited to be able to enjoy your creativity!